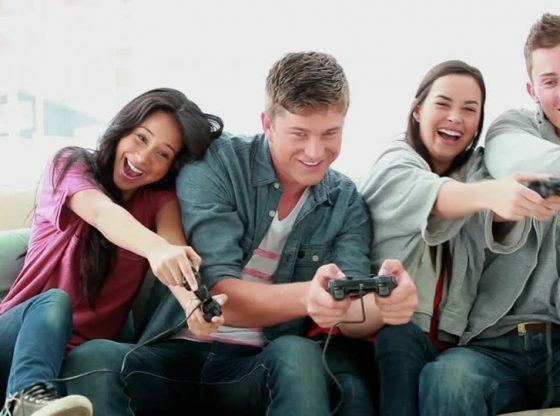 Recent investigations have shown that playing video games can cause changes in several brain regions, leading to both positive and negative effects on people. It is a known fact that over the last three decades, the amount of people that play video games frequently has been exponentially increasing, so much so, that at a brief glance, only in the U.S. more than 150 million people play video games in a regular basis, causing all of them to collectively spend over 3 billion hours per week in front of the screen. Moreover, the average age of gamers has also been increasing, rounding 35 years back in 2016. Not surprisingly, video game-related sales follow the same pattern, with official figures showing that in 2016 consumers spent over $13.18 billion in gaming products, and it only further increased a whopping 11% last year, reaching $14.19 billion, according to industry-tracking firm NPD Group. The apparently unstoppable force of video games’ influence over a large portion of the population has, in consequence, roused interest among the scientific community as to how, long and repeated periods of playing video games, could affect people’s brain functions, behavior, and social interactions. This has in tandem sparked numerous and exhausting studies and investigations seeking for answers to these questions. 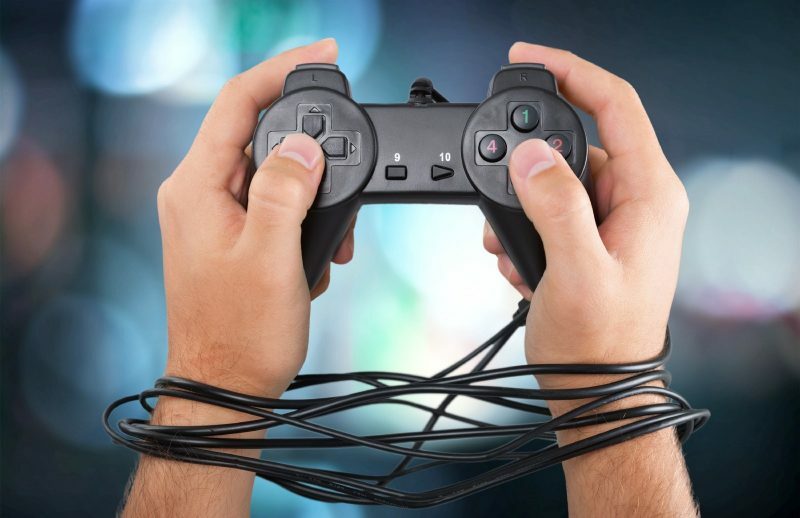 Up until this decade, most of said studies have centered solely on the apparent negative effects caused to frequent gamers, where 33% of them focused on video game addiction, and 14% on violence. Conversely, in the last couple of years, there have surfaced some interesting studies with special focus on how playing video games could potentially change the structure of the brain, while others try to debunk (and in other cases, confirm) some common myths surrounding the gaming practice. In a very thorough research investigation published by the Frontiers Human Neuroscience Journal called “Neural Basis of Video Gaming: a Systematic Review”, they compiled the results of over 122 scientific studies on the subject: 22 focusing on structural changes in the brain, and the remaining 100 on brain functionality and behavior. The total sample size among all studies was almost 400 participants. The authors of the research state, for once, that video gaming affects attention. They claim that gamers have developed an improvement in two types of attention: Substantial attention, and selective attention. This would mean that regions of the brain destined to the task of attention are more efficient in gamers than non gamers. Additionally, an enlargement in size of the brain parts responsible for visuospatial skills (The capacity to identify visual and spatial relationships among objects) was found in long-term gamers. On the negative side, too much exposure to video games can cause what’s known as “Internet gaming disorder”, which essentially means that video games cause addiction, mainly because the reward system in almost (if not all) video games’ nature, creating a pathological need compared to gambling. Another remarkable study performed by the Florida State University firmly debunks the popular belief planted by video game adverts, claiming that brain-training video games produce an increase in the brain’s performance, namely, the memory. And furthermore, other cognitive skills, like processing speed, and reasoning; a process called “far transfer”. To these allegations, researches responsible for this study clearly state that “…there’s very little evidence these types of games can improve life in any meaningful way”. The reason behind this is that brain-training games focus on very specific tasks and skills that ultimately do not offer a lot of the so called far transfer, rendering the games a mere leisure activity. This is especially directed to senior citizens who sometimes are mislead to believe these types of games could in any way safeguard them against cognitive decline and memory loss. 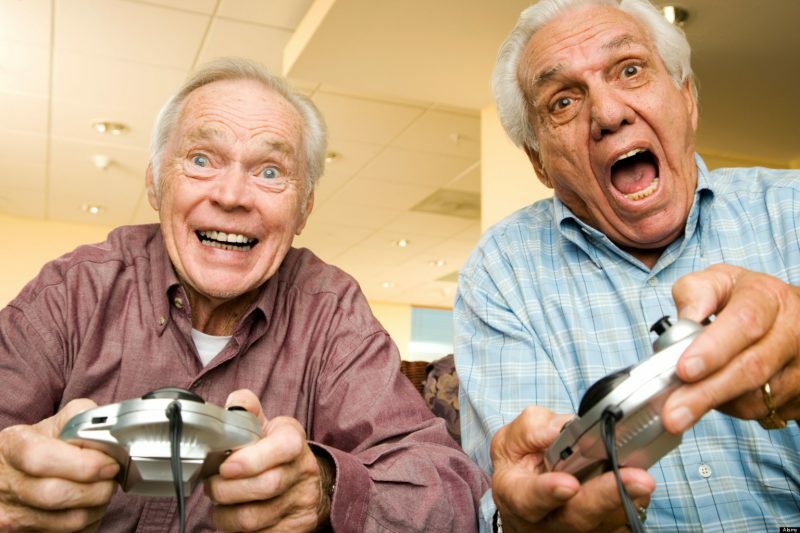 In opposition to the last section, a study from the Journal of Neuroscience called “Virtual Environment Enrichment Through Video Games Improves Hippocampal-Associated Memory” tells us that there is proof that adverse effects associated with aging could be reversed. 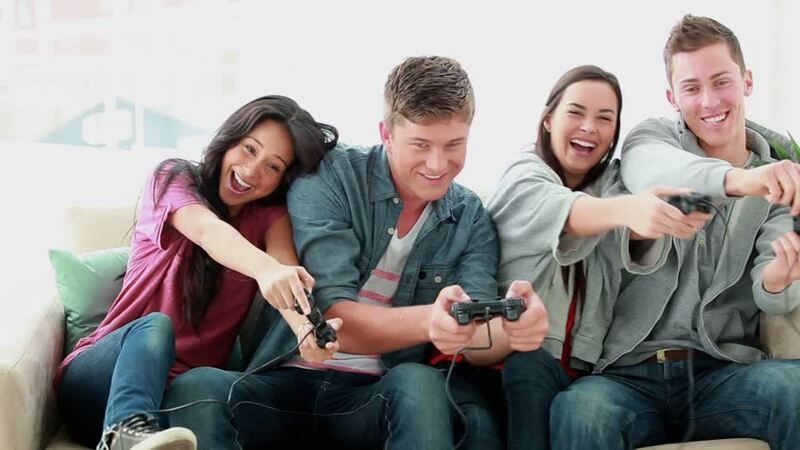 For the purpose of this research, participants were divided into two groups, one group would be subjected to 30 minutes a day per week of 3-D video game playing, whereas the other group did the same but with 2-D games instead. Subsequent to said period, both groups were assigned several memory tests. In the results, the 3-D group shows considerable improvement in their memory scores, compared with the 2-D group. 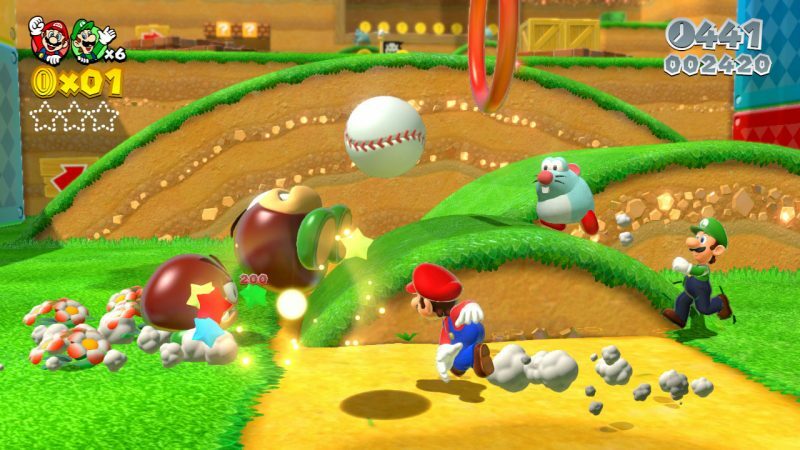 This occurs due to the spatial information provided by 3-D games, being more complex and with a lot more information than a 2-D game. At the end, researches on video games effects on people are still at an embryonic phase, with many more fields to cover and to explore, but at least we have a very solid and interesting background foundation to rely on.